Sunday evening a few tweets went out on the official PlayStation Twitter feed saying that the PlayStation Network had been hacked. 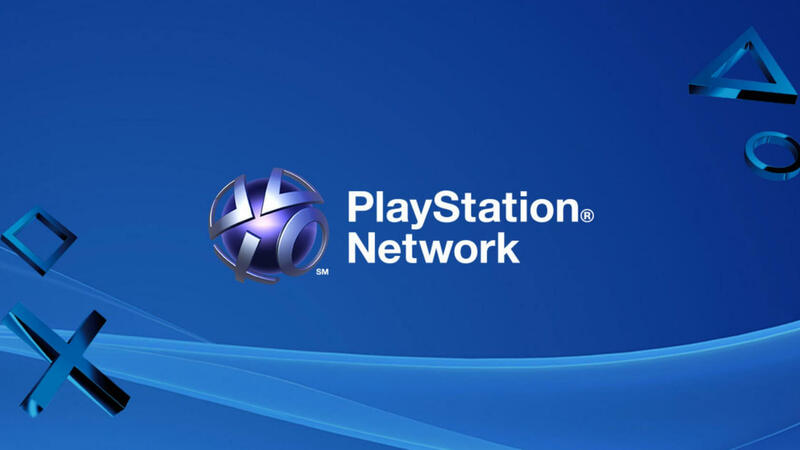 The hacker group OurMine claimed to have compromised and taken information from a database on PSN. It announced the breach through PlayStation Twitter accounts, which had apparently also been compromised. Sony quickly regained control of the Twitter accounts and deleted the tweets. Since then, the PlayStation Twitter feed has been business as usual with no mention of the incident. Business Insider contacted an OurMine representative who said that the group had PSN registration information, but had no intention of releasing it to anyone other than Sony, just to prove they had hacked its network. Sony has not commented on the matter, so, for now, there is no evidence that the breach occurred other than the Twitter hijacking. OurMine is well known for seeking publicity, so it may just be a stunt to drum up hype for itself. The group is mostly known for hacking high-profile social media accounts and not corporate networks. In 2016, OurMine took over the Twitter accounts of Jimmy Wales (Wikipedia), John Hanke (Pokemon GO), Jack Dorsey (Twitter), Sundar Pichai (Google), Mark Zuckerberg (Facebook), Netflix and Marvel. So far this year the hackers gained access to the Twitter accounts of the WWE, Game of Thrones, and a few other HBO shows. It also compromised CNN’s Facebook account. The consensus among NeoGAF users is that OurMine only gained access to PlayStation’s Twitter account and that the group does not have the skills to infiltrate a corporate network. However, the group did hack the TechCrunch and BuzzFeed websites in 2016. Despite the fact that OurMine is not known for hacking into databases and stealing information, it would probably be a good idea to change your PSN password just in case. We'll keep you updated on any further developments.